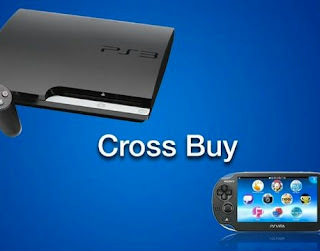 Sony Admits PS3 And PS Vita Cross Buy Functionality Is "Limited"
At Gamescom 2012 Sony revealed a new initiative called "Cross Buy" this involves gamers buying say a copy of Playstation All-Stars Battle Royale for PS3 and receiving a PS Vita version free of charge. Jim Ryan, the chief executive at PlayStation Europe, told CVG that "the development environments are rather different". "PS Vita is a more PC-based environment whereas the PS3 is a more bespoke development environment. So the cross-over between both platforms is rather limited." So the amount of Cross Buy compatible titles will most likely be very limited. However new rumours suggest that the Playstation 4 will utilise a PC-based environment so future games may be easily ported. Shuhei Yoshida also confirmed Cross Buy will be available worldwide. 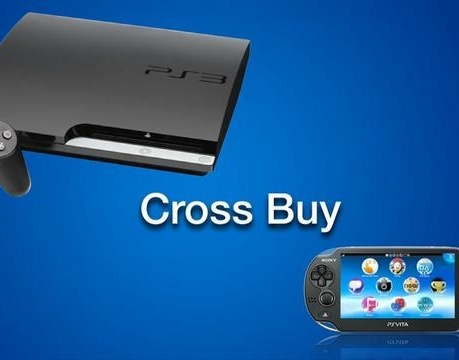 Let us know what you think of Cross Buy in the comments below!